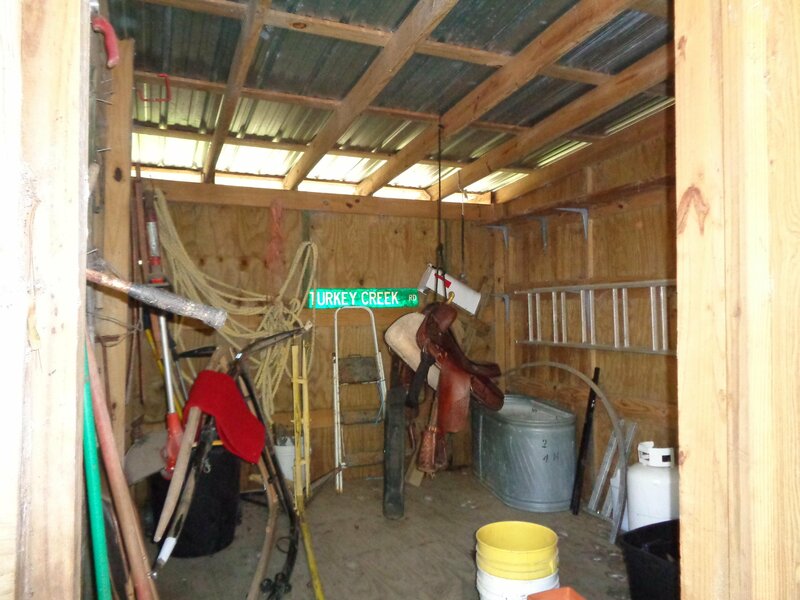 Bring your horses and come out to the country. 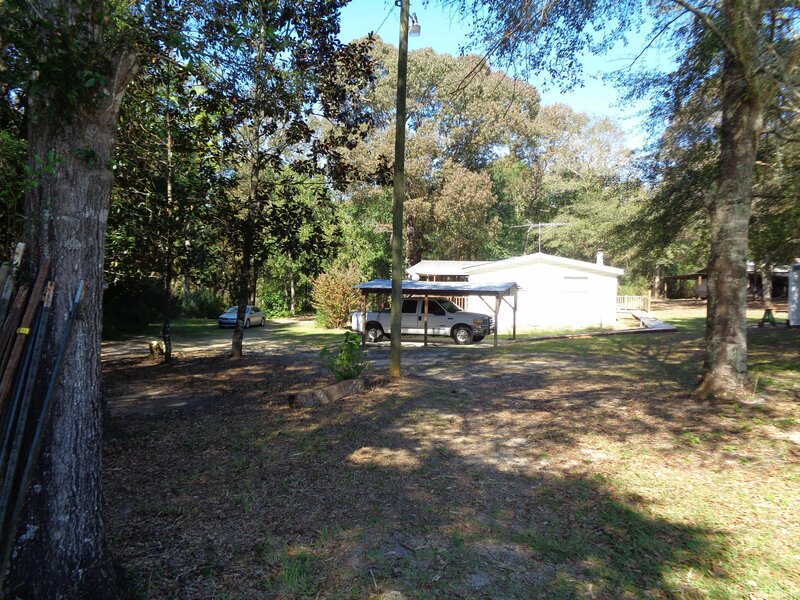 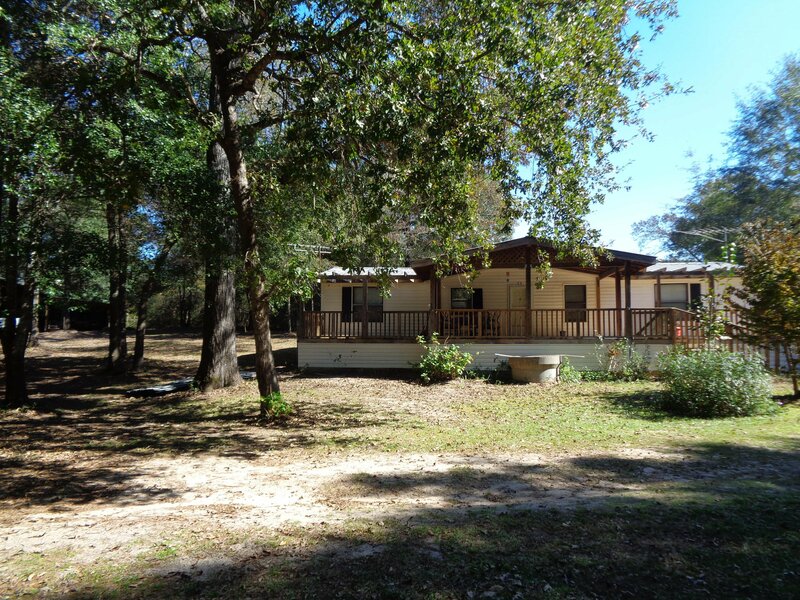 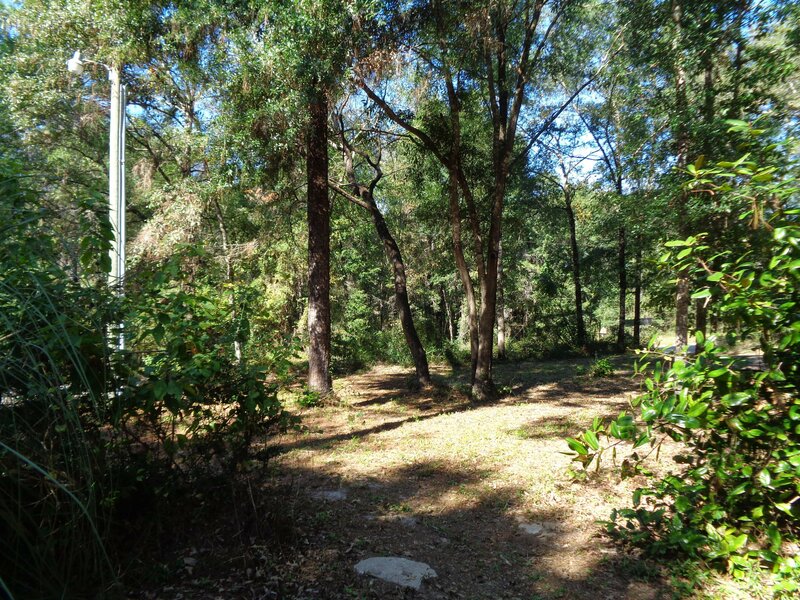 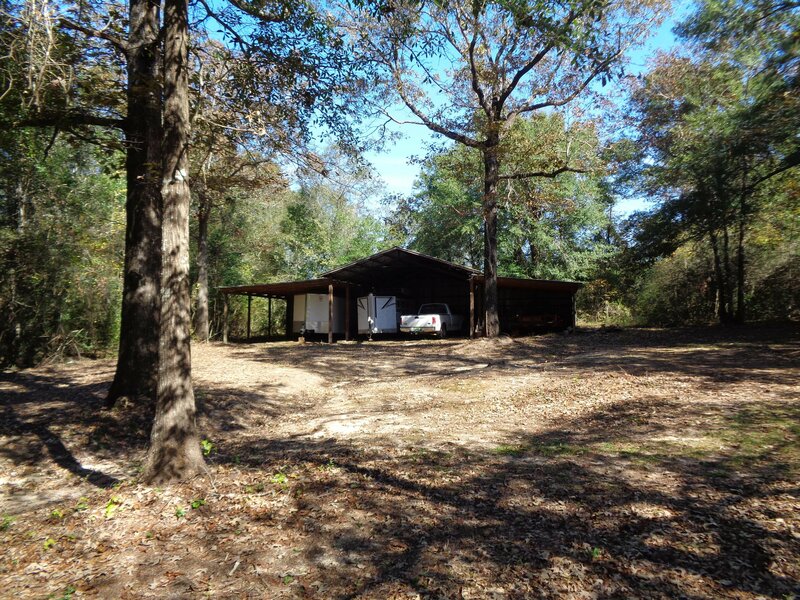 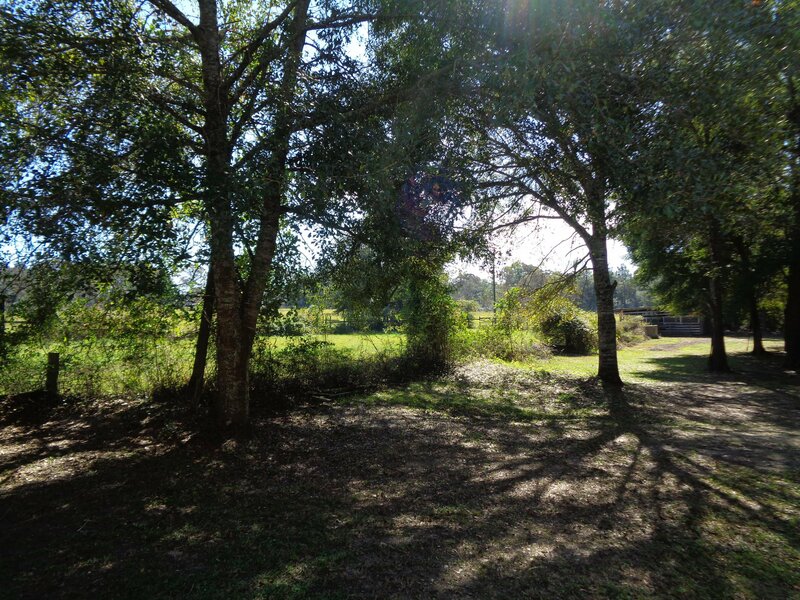 Towering oaks and other mature hardwood trees cover this beautiful property located less than 15 miles from DeFuniak Springs. 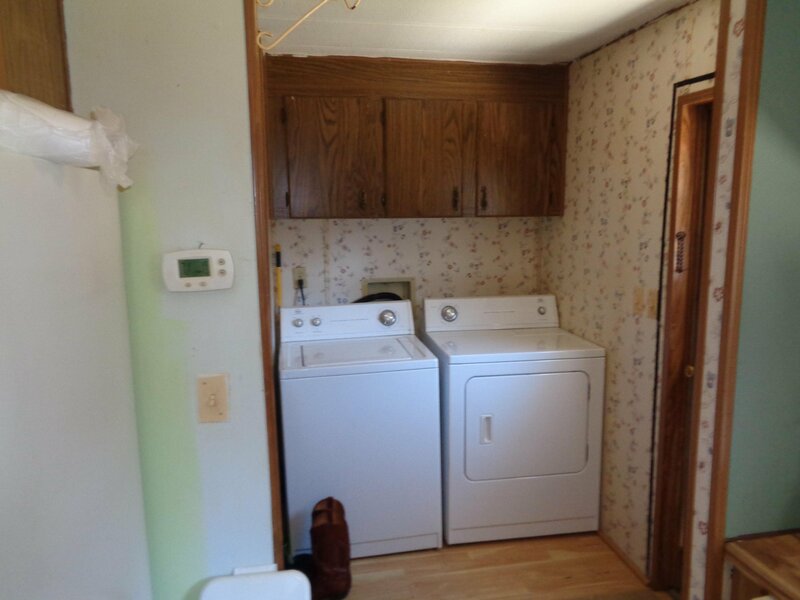 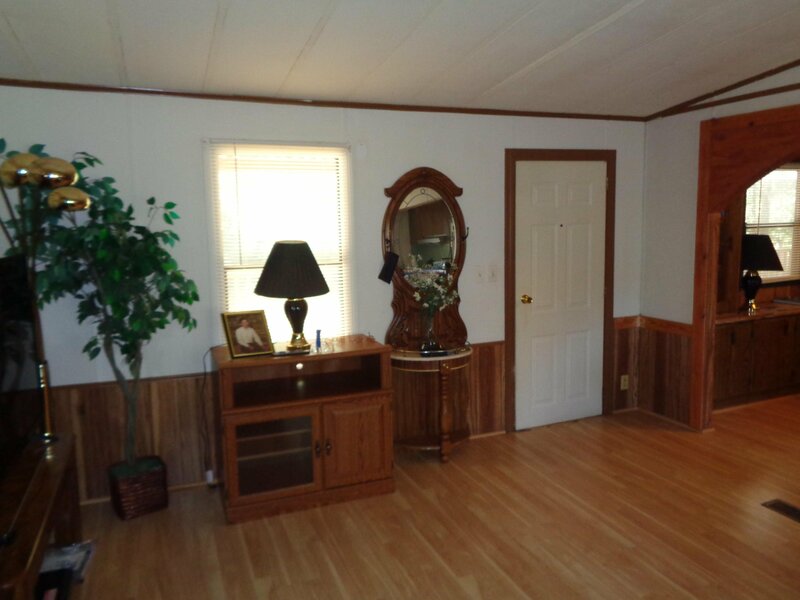 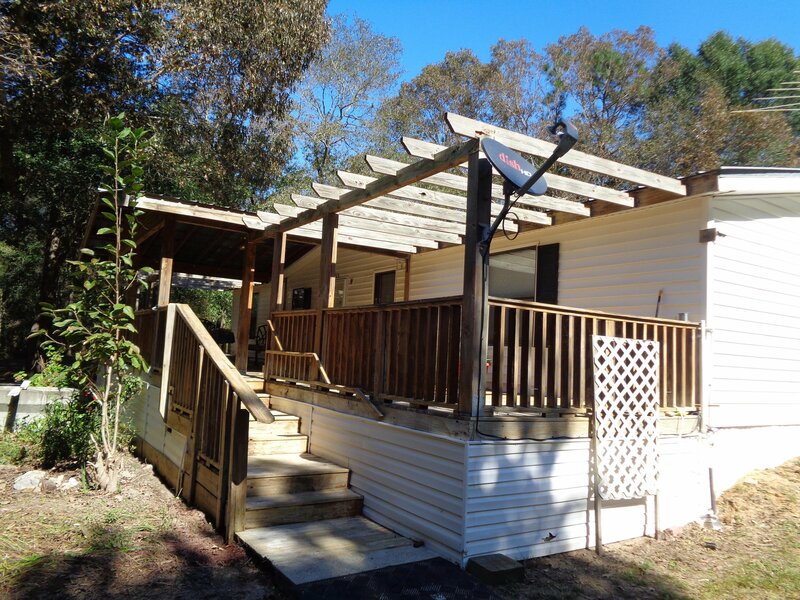 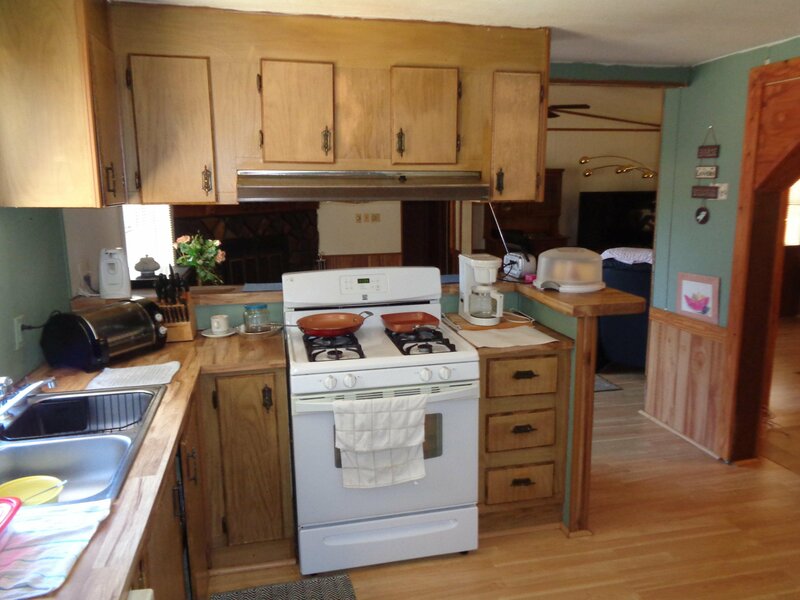 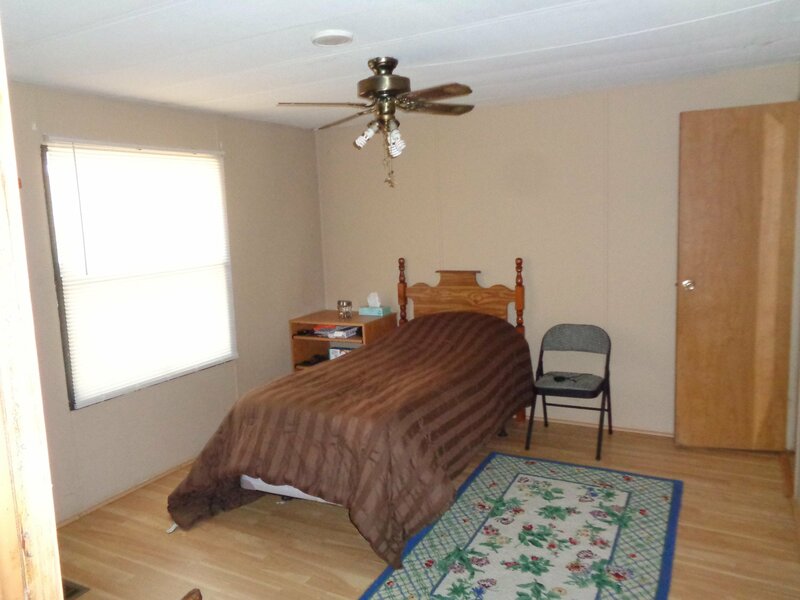 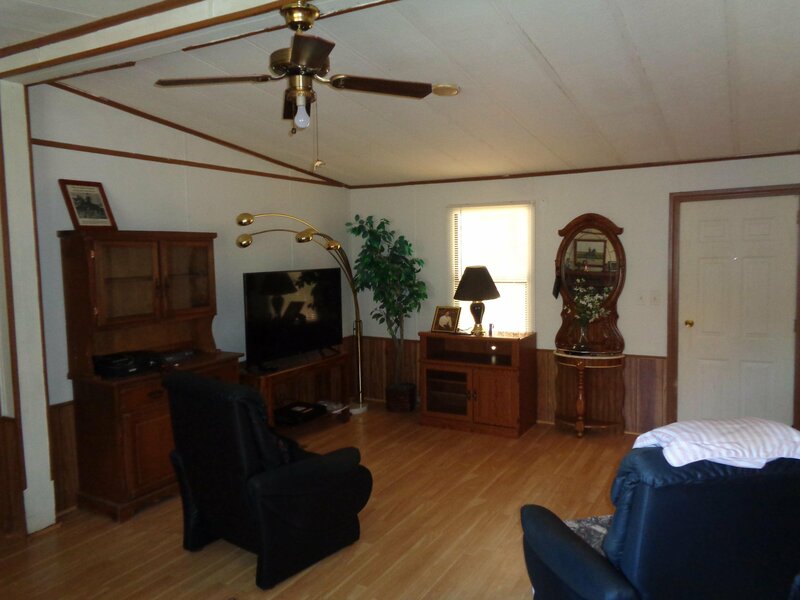 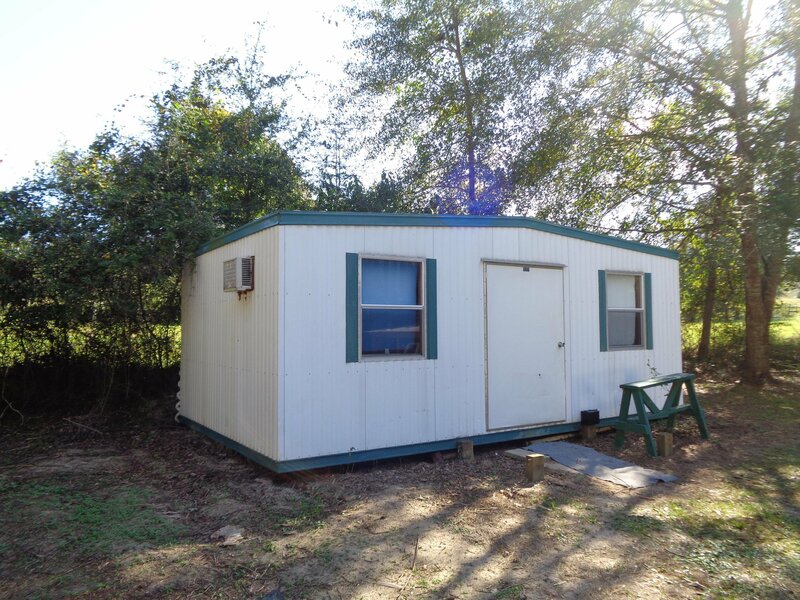 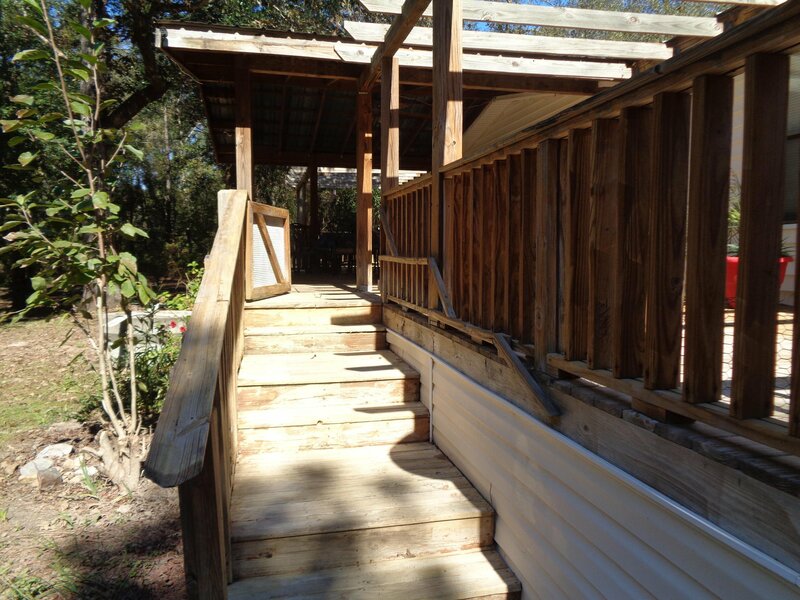 The double wide mobile home is well maintained and features a 15x20 covered porch, perfect for country sitting. 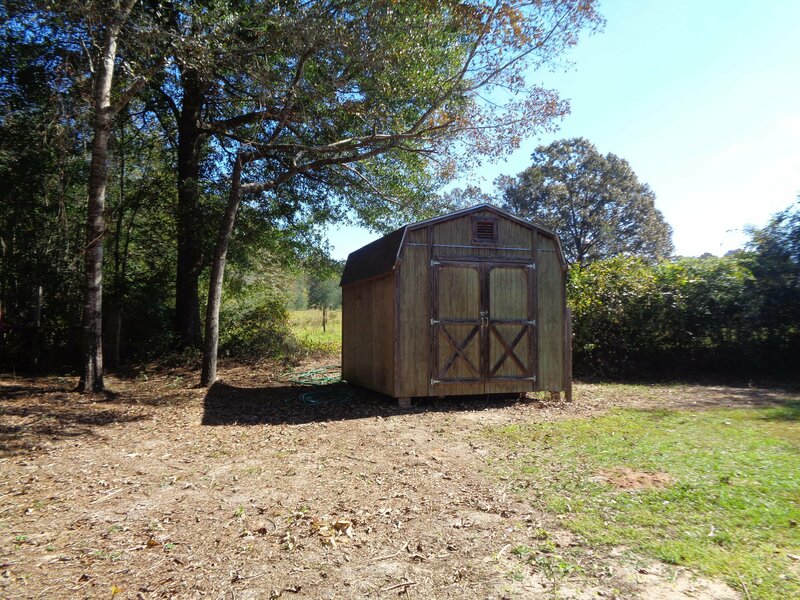 The property includes a 24x70 pole barn, a 10x12 storage building as well as a 10x12 storage building. 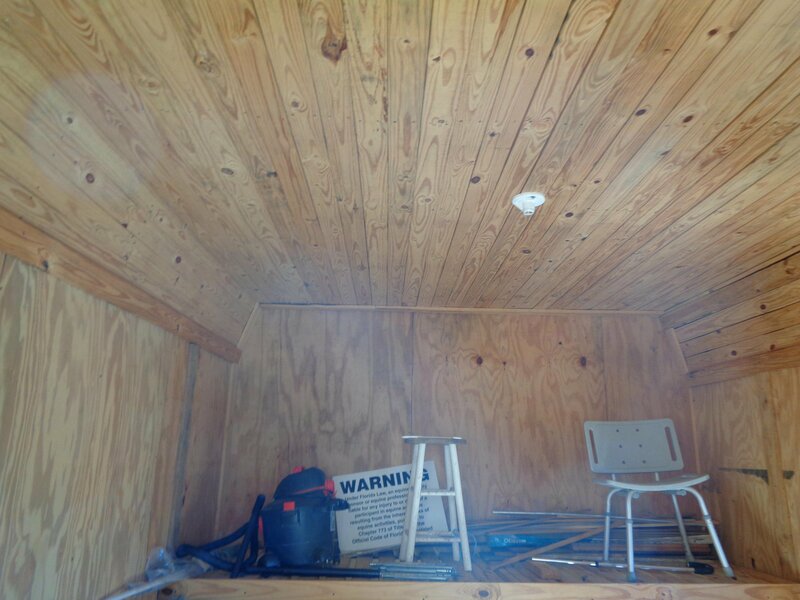 Both storage buildings are wired for electricity, insulated and sealed. 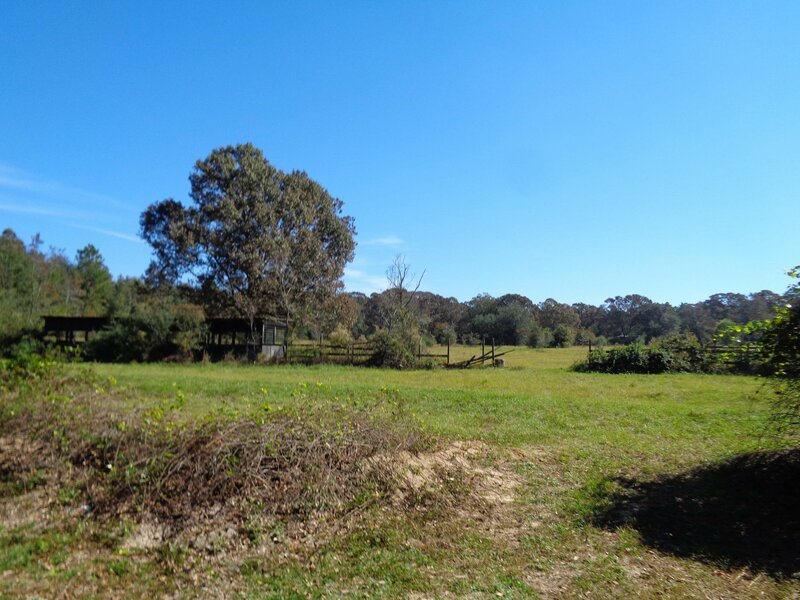 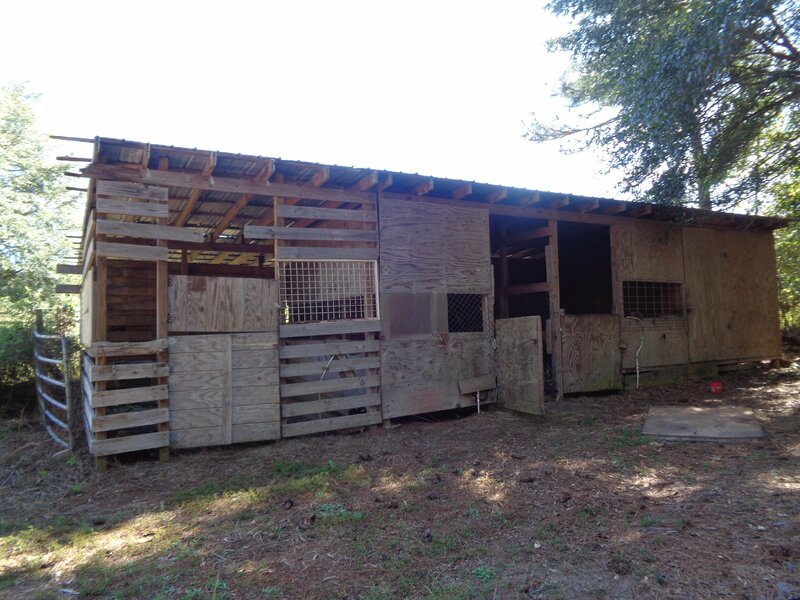 Perfect for the horse lover are 10 acres of fences pastureland, as well as 11 horse stalls and tack room. 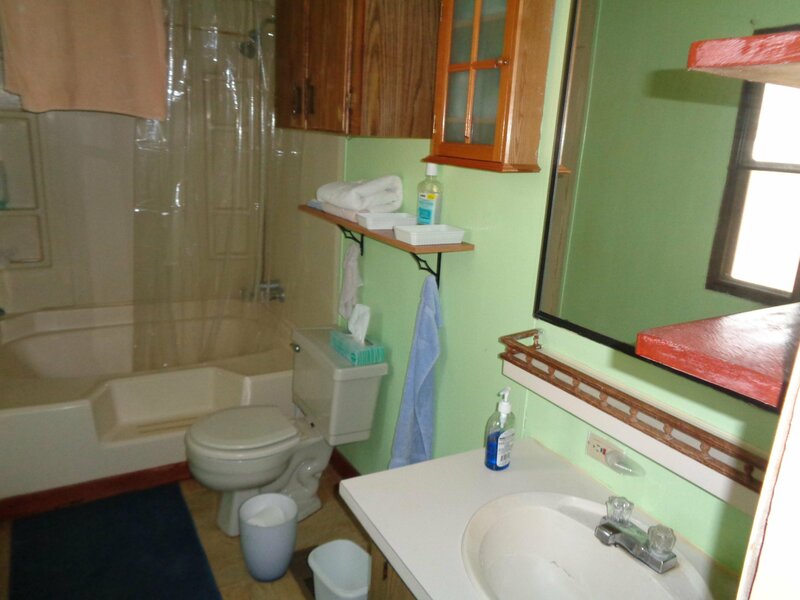 The stalls are equipped with automatic waterers. 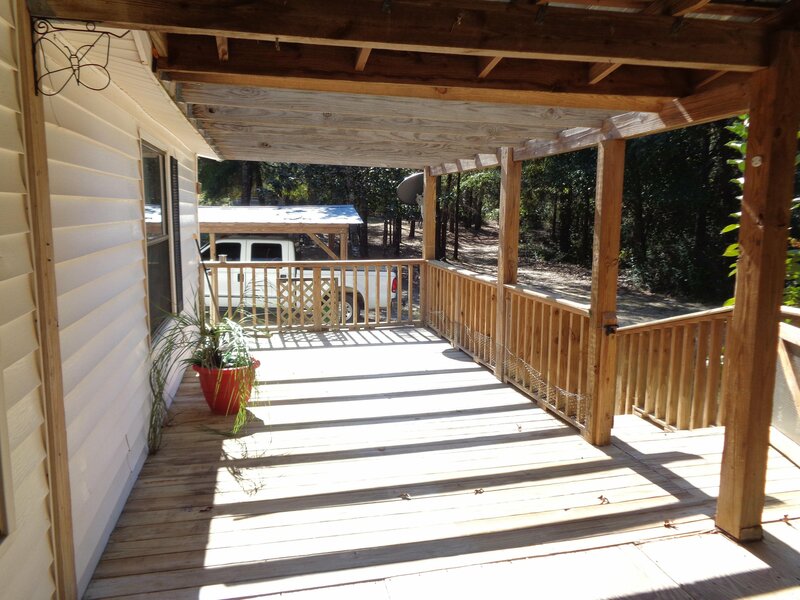 Listing courtesy of Merrifield & Pilcher Realty. 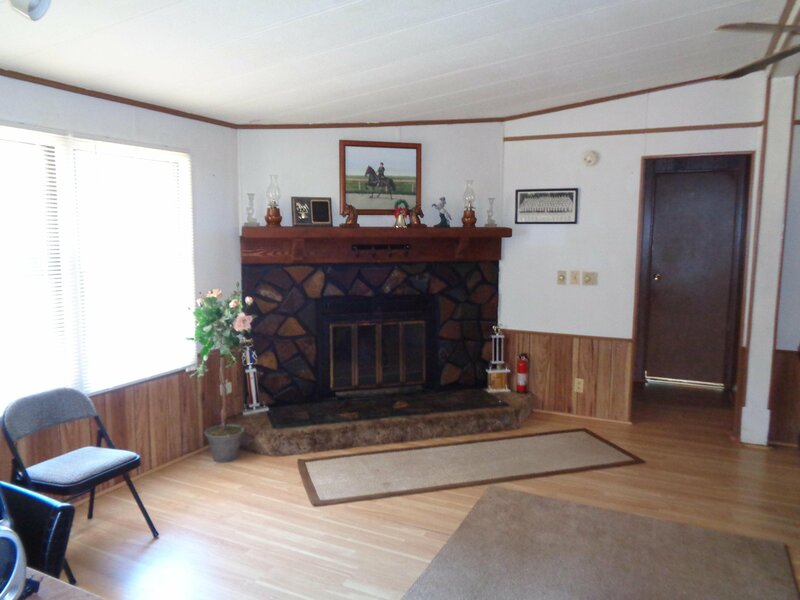 Selling Office: Merrifield & Pilcher Realty.